Video advertising grew 76 per cent to reach $196 million during the 2014 financial year, according to the latest Interactive Advertising Bureau (IAB) Online Advertising Expenditure Report. The association found FMCG, retail and finance brands led the way in terms of video advertising usage in the year to 30 June, accounting for 43 per cent of all expenditure. FMCG represented 18.2 per cent of that expenditure, a figure more than 2.5 times higher than its 7.2 per cent share of general display advertising. In contrast, FMCG, retail and finance accounted for 40 per cent of metro TV advertising. 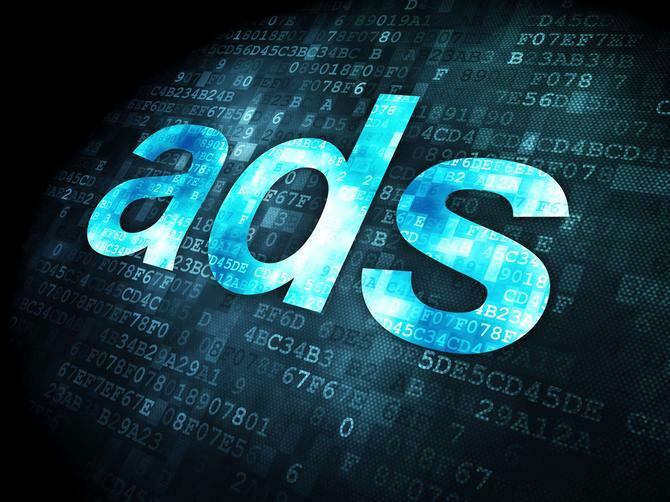 The IAB and PricewaterhouseCoopers report also found total online advertising expenditure for the 12 months reached $4.387 billion, 22 per cent higher than last year’s result. Search and directories was the largest part of the pie at 52 per cent, followed by general display (29.2 per cent) and classifieds (18.8 per cent). The top three industry verticals using general display advertising were motor vehicles, finance and real estate, however retail was a big mover and increased its category share from 7.6 per cent to 9.1 per cent. Display was the strongest performer, prompting IAB research director, Gai Le Roy, to declare the category was enjoying “a renaissance”. “We expect this trend will continue strongly over the coming quarters,” she said. Mobile advertising was also found to be growing strongly and reached $620m in the year to 30 June, making it now larger than the total magazine market, according to recent CEASA figures. Australia now also represents about 3 per cent of the global mobile advertising market. In the past quarter, mobile increased by 16 per cent to $190m compared to the March quarter.